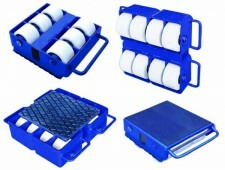 At Easyroll, we offer a wide selection of trolleys for your material handling needs. All our products are sourced from trusted Australian manufacturers that promise excellent quality. 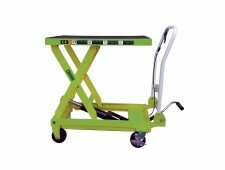 The nifty hand truck equipment trolley is convenient to have in the home or factory. Its functionalities are endless; from moving boxes and crates to large equipment and tools – this trolley is the ultimate workshop buddy. 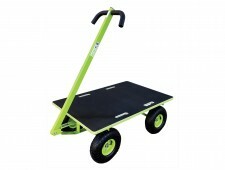 We stock a variety of colours and sizes, all of which have one thing in common – strong, sturdy wheels. 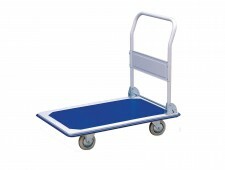 These handy trolleys are perfect in the catering industry or any situation where items need to be moved from one department to another. 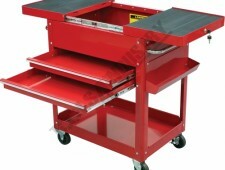 We house the widest range of multilevel trolleys Perth has to offer. 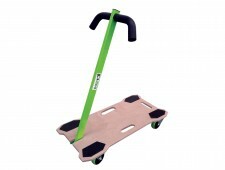 If you’re in an environment where carting around small items is a daily occurrence, the platform trolley is perfect for you. 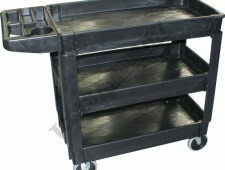 We can help you with industrial and heavy-duty trolleys as well. 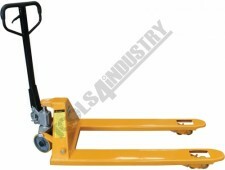 These trolleys are equipped with a jack lever that is used to manually pump the platform or lifting mechanism to the desired height. This is a must-have in a workshop where heavy lifting is required. This tool makes moving heavy equipment and appliance such as fridges and washing machines light work. The low-set frame on wheels may seem like a simple design, but once the heavy object is loaded, you are able to push it around with ease. 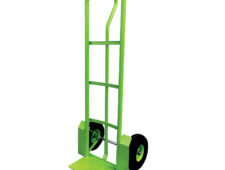 You may think it’s just for garden work, but it’s a useful type of equipment trolley that can cart a light or heavy load depending on the person behind the wheel. Whether you’re in the construction industry or just doing some general garden tidying at home – a wheel barrow is sure to be handy. These carts are such a help when it comes to large-scale cleaning. 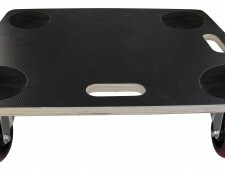 It is available in plastic which makes it easy to manoeuvre around bends. 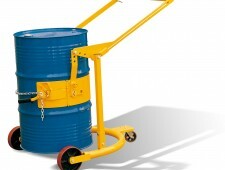 Our aim is to provide any materials handling solution at cost-effective rates. We pride ourselves on our wide selection, especially housing the best trolleys Australia has seen. Contact us on (08) 9406 6333 (Choose Option 2), Email: sales@easyrollmh.com.au or visit our Showroom / Warehouse located in Wangara -we are open from Monday to Friday 8:00am – 5:00pm.